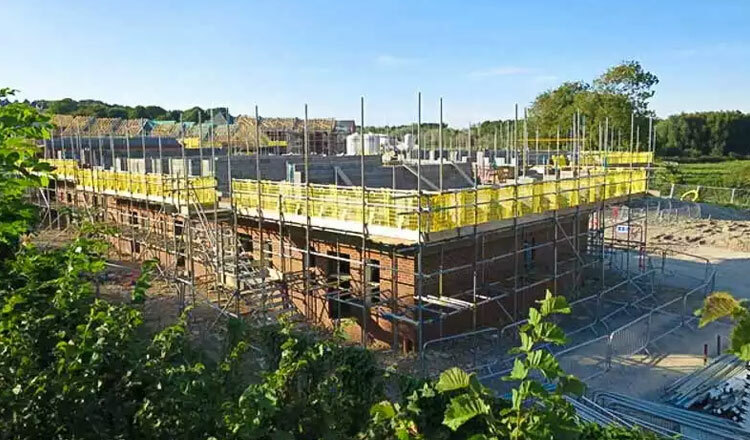 The combined value of approved construction projects reached $6.42 billion in 2017, an increase of 22.31 percent, according to a report from the Ministry of Land Management, Urban Planning and Construction released yesterday. Across the country, 3,052 new construction projects, equaling 10.74 million square metres, broke ground. Moreover, the ministry granted construction licenses to 275 companies, which was a decline compared with last year, when 334 licenses were issued. 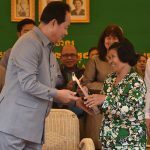 Chea Sophara, the Minister of Land Management, said the sector’s remarkable performance was a result of strong leadership in the government and within his ministry, and added that land titles have been one of their priorities in 2017. 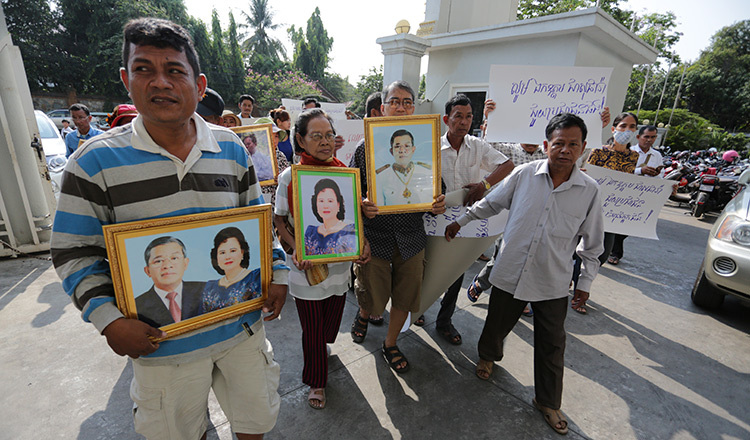 “The ministry spared no effort in managing land titles, using and dividing the land with ethics and transparency,” he said. “This work has helped us increase the national budget and reduce poverty, as well as boost food security, public land management, environment protection and economic development. “The ministry focused on the implementation of the legal framework and technical standards to guarantee quality and effective management in the sector,” he added. 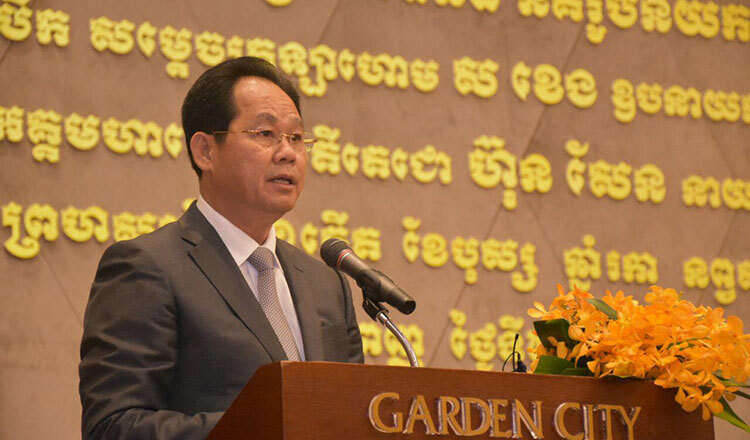 Chek Soknim, the CEO of Century 21 Mekong, told Khmer Times he was optimistic about the future, and noted that skyscrapers are playing a more important role in the local property market. 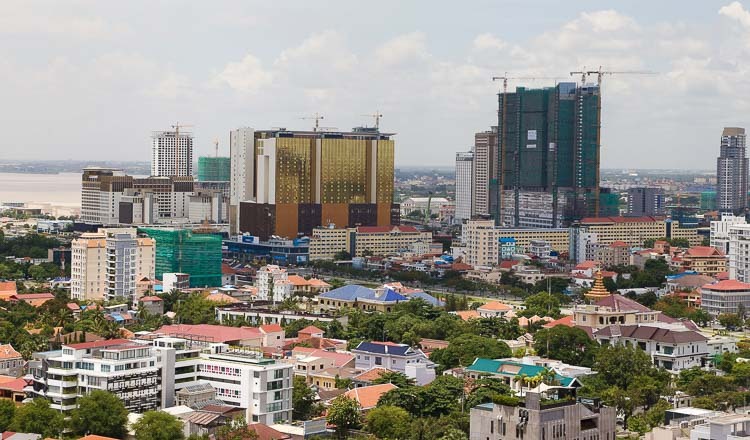 “Many high-rise buildings are appearing in Phnom Penh. It is a factor that is helping raise construction investment capital,” said Mr Soknim. Sear Chailin, the CEO of CL Realty, said the buoyant construction industry is a result of stability in the nation. From 2000 to 2017, the ministry issued construction permits for 39,903 projects, which amounted to an investment capital of $37.77 billion.